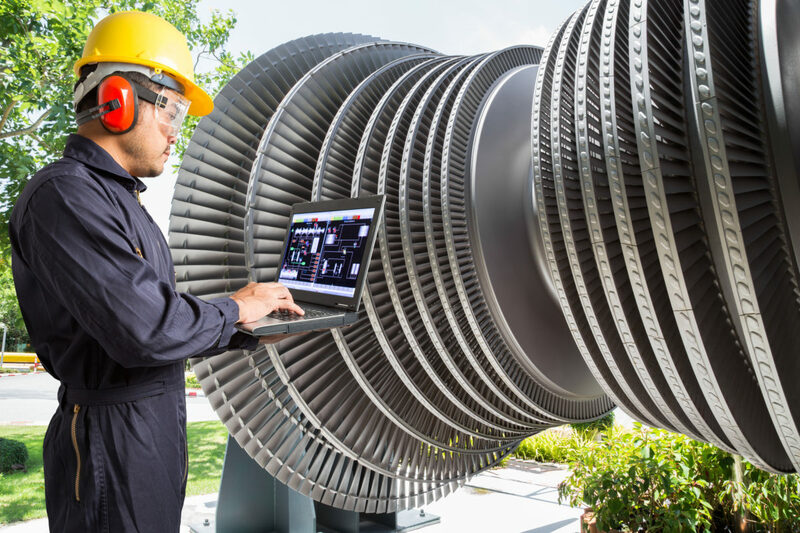 The core service since incorporation in the year 1992, specialised in the area of in-situ services and maintenance of rotating equipment like compressors, pumps, gas turbines, steam turbines, fans and turbo-expanders. Scope of work includes reverse engineering casting products, specialised coatings for mechanical parts, maintenance of air intake, exhaust system and chimney stack. Activities are carried out in our own facilities in Labuan Asian Supply Base and Kemaman Supply Base. 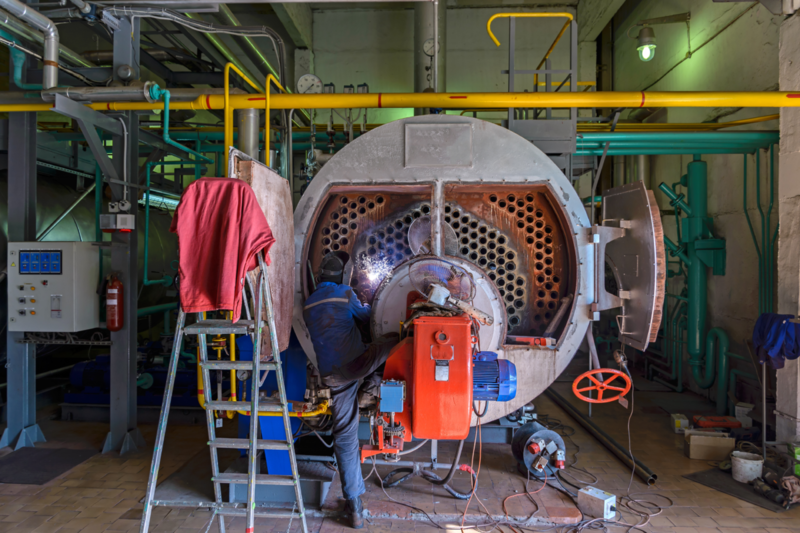 We are one of the few DOSH certified repairers in Malaysia who are specialised in inspection, repair, testing and refurbishment for boilers, furnaces, reformers as well as unfired pressure vessels. 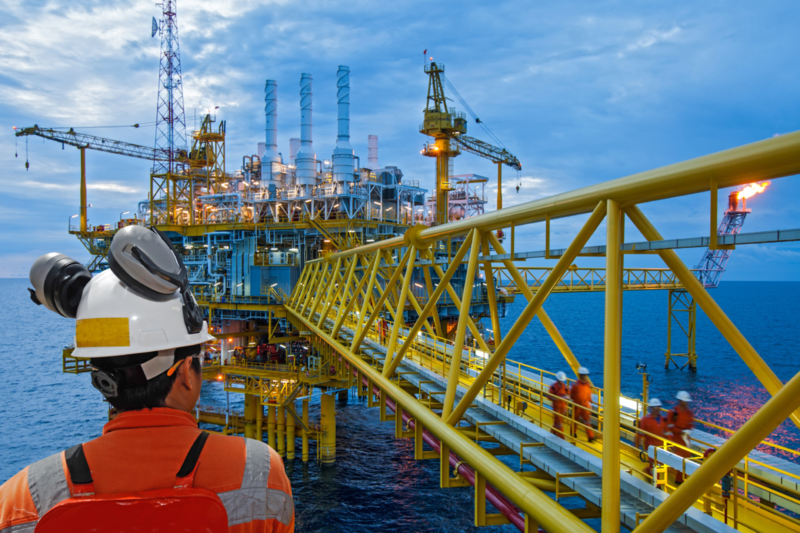 Scope of work includes service and maintenance of offshore mechanical equipment, rotating equipment, boilers, unfired pressure vessels and instrumentation valves. Replacement of instruments, devices, components and complete system upgrade. 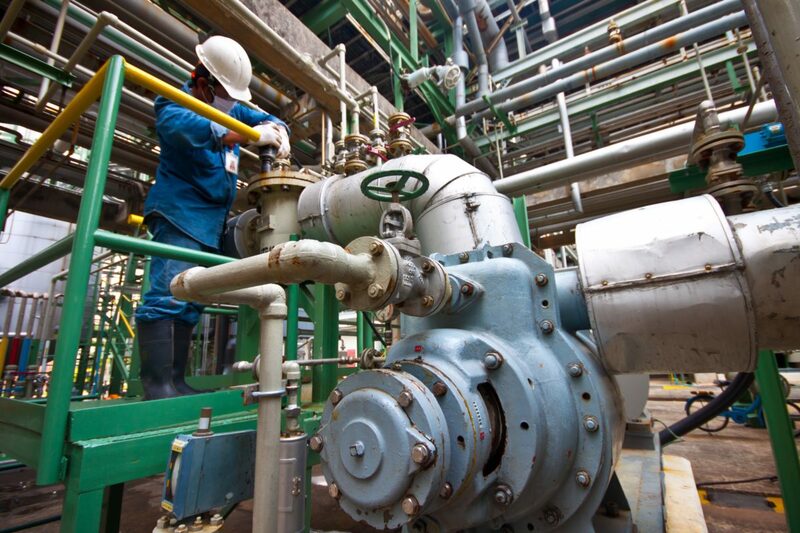 Troubleshooting, repairing, construction and maintenance of instrumentation system. Comprehensive insulation stock ranges that are delivered and installed timely. 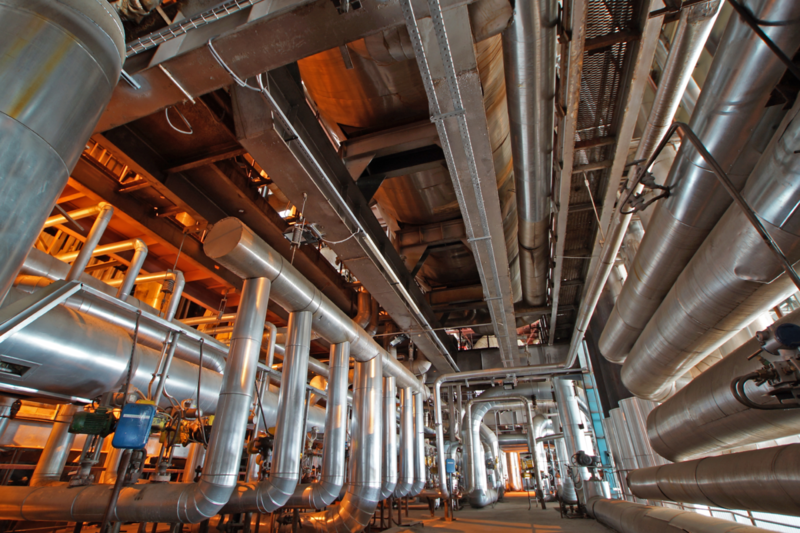 Scope of work includes install, repair and maintenance of insulation and refractory works in existing as well as new plants. 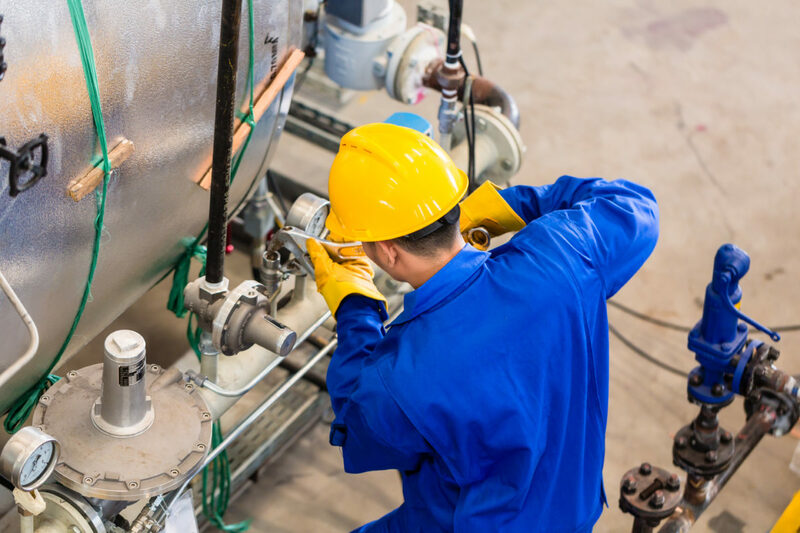 Scope of work includes preservation and maintenance of assets to greatly reduce the economic impact of corrosion that leads to costly and time consuming repair works. We do not only preserve the assets from worn out but extends the operating life span. Strictly in accordance with the latest industry standard and regulatory requirement. Turcomp is the approved inspector and applicator for Corrosion King Rust Stabilizer Self Leafing Interlocking Glass Flake Epoxy Primer Paint. Flange management, controlled bolt tightening. 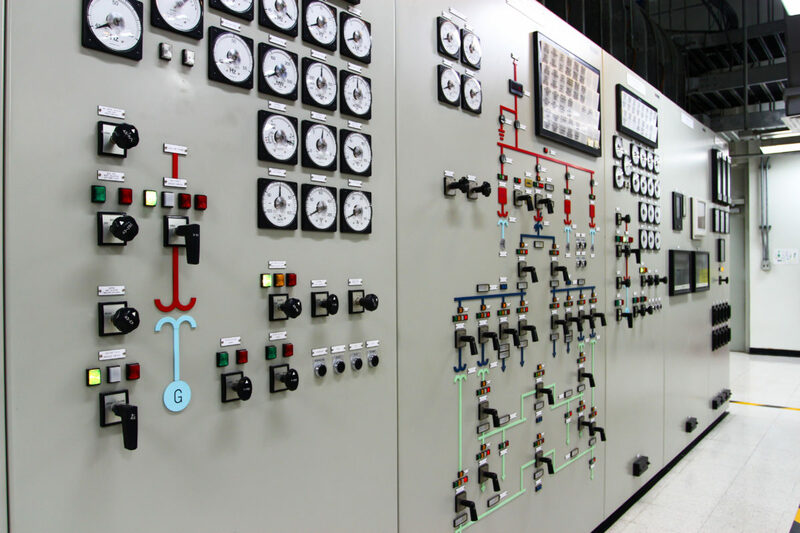 Hydro Testing, Chemical Cleaning, Hot Oil Flushing, Nitrogen / Helium Leak Detection Services. 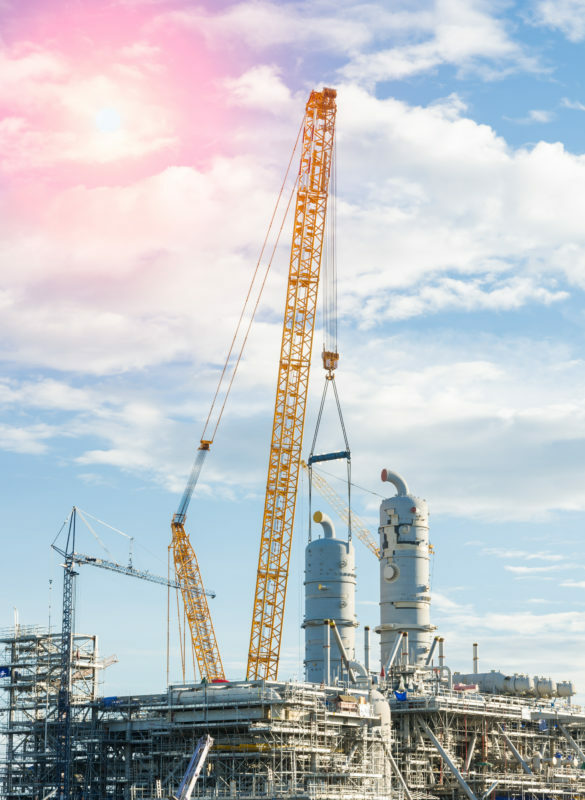 Turnkey solutions for the construction of power plants.